Teriyaki 4ever! Soy, Ginger, a little onion and a whole lot of perfectly smoked beef. It’s definitely the best of East meets West! 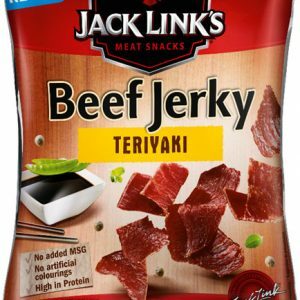 Jack Link’s Beef Jerky is an American snack company best known as the producer and marketer of the eponymous brand of beef jerky. It was founded by John ‘Jack’ Link in 1986. They are well known for their “Messin’ with Sasquatch” ads. If you want the very best snack option that is available almost everywhere from supermarkets to gas stations choose Jack Link’s, truly feed your wild side today! High energy, high protein food to help rebuild aching muscles, satisfy your bodies salt craving, and keep you going when on the move. 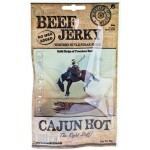 A very light bag of high protein goodness, easily packed or carried AND it comes in a resealable bag. 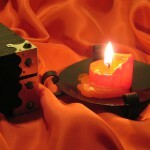 Finally the thin beef strips are cooked and then dried slowly – in the traditional way. 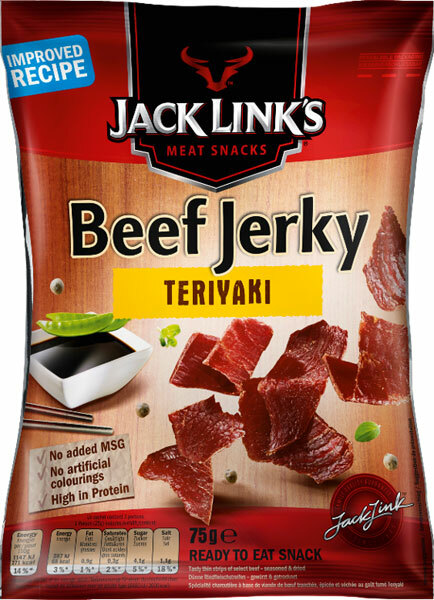 Jack Link’s Beef Jerky is the finest beef, refined with the choicest spices and then leisurely air-dried according to the old family recipe. 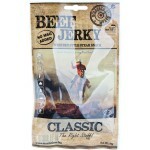 It takes as much as 260 grams of top grade beef to produce just 100 grams of top-class Jack Link’s Beef Jerky. 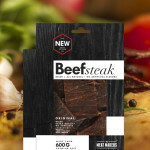 Ingredients: Beef, Sugar, Dried Soy Sauce (Wheat, Soy Beans, Salt, Maltodextrin), Salt, Yeast Extract, Spices, Flavouring, Nitrite Curing Salt (Salt, Preserving Agent: Sodium Nitrite), Acidity Regulator: Citric Acid, Smoke Flavouring.